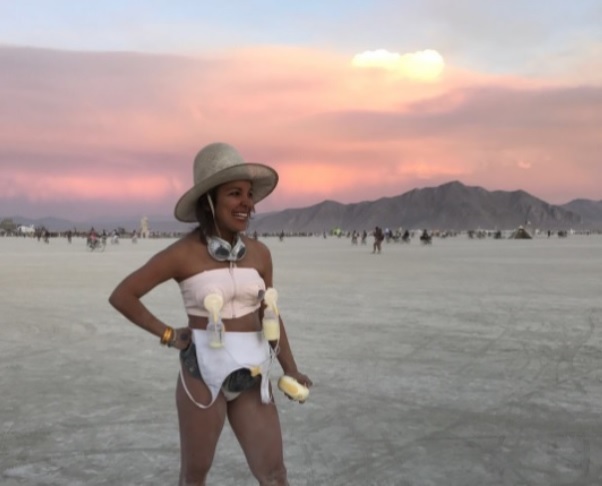 Woman at Burning Man gave out her breast milk to attendees ! Home Festival Woman at Burning Man gave out her breast milk to attendees ! 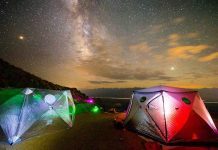 The annual Burning Man gathering in Black Rock City, Nevada is full of strange and eccentric folk from all walks of life, but one woman in particular managed to make herself stand out as perhaps the wildest of all. Entrepreneur Miki Agrawal, who is the founder of period underwear company Thinx gave out her breast milk to other attendees during the three day gathering. Yes folks, you read that right. 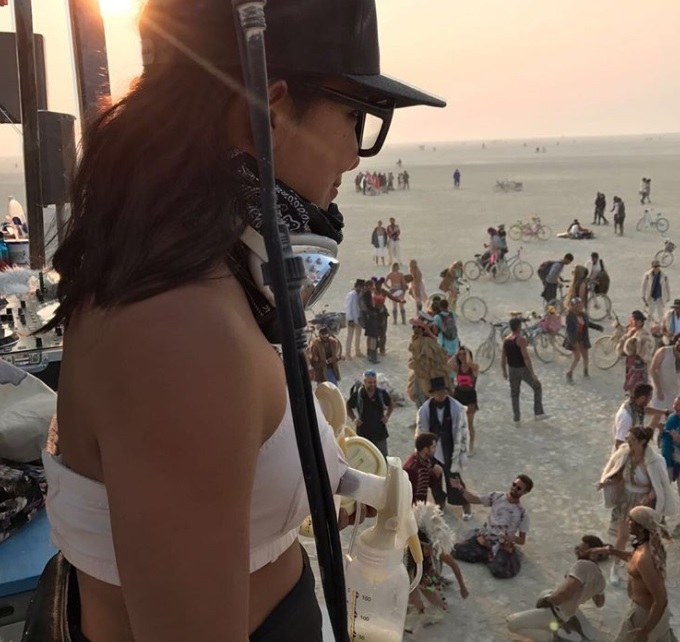 Every few hours Agrawal would pump her breasts and give out the milk to people at Burning Man 2017. Agrawal’s strange act of generosity may have had a more positive impact than expected. 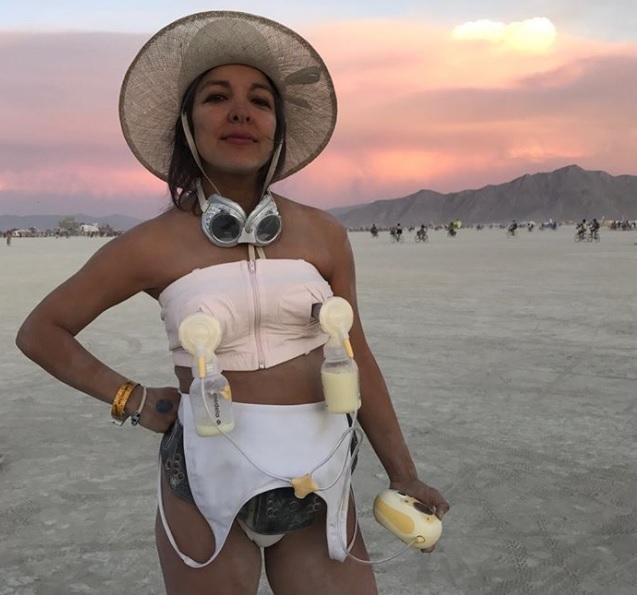 Society still shames new mothers for breastfeeding in public areas, and sharing the experience in such a open space such as one provided at Burning Man may have opened the minds of people who don’t understand how important the act really is. However, breast milk is not really safe for adult consumption. 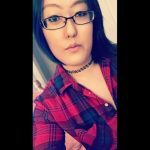 Reports have warned that drinking it could pose you at risk for diseases and bacterial infections if the mother or equipment aren’t clean. Perhaps Agrawal should save her production for her children, and not the general public from now on.